Well I’m back in Hobart and the weather couldn’t be more different. Snow on the mountains, high winds and floods. 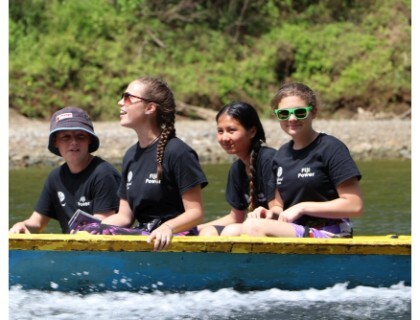 I’ve caught up on a bit of sleep and can now reflect on how fantastic the Fiji Power 2016 expedition was. 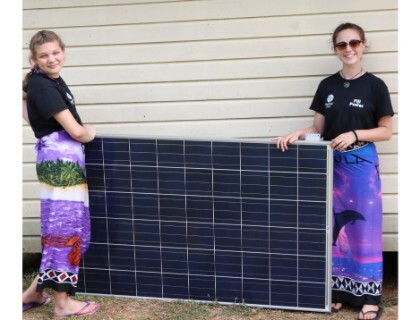 The Fiji Power is a huge “win win” project for all involved. Teachers around Australia receive an Australian curriculum aligned assignment on renewable energy and vaccinations as well as a chance to win a free trip to Fiji. The assignment is useful from Year 7 to 10. 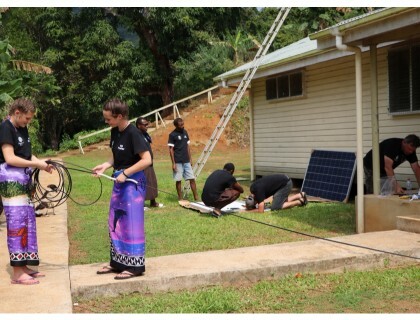 Fijian and Australian students work together learning how to install and maintain renewable energy systems. 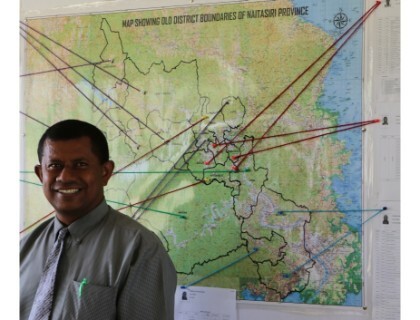 Fijian Medical centres get a renewable electrical system to run their vaccination fridges. This makes the safe storage of life saving vaccinations possible. 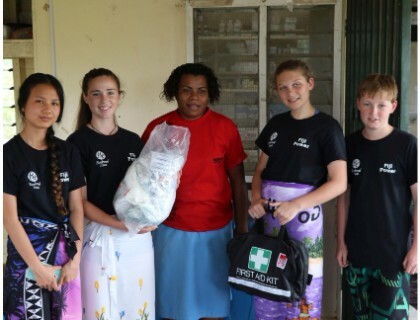 Fijian Villages are able to receive free vaccinations for their children. 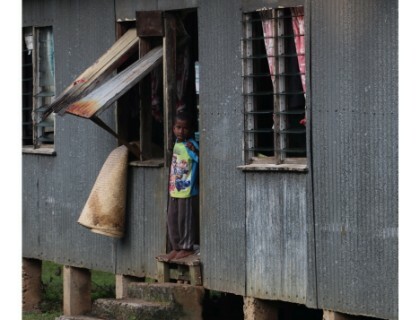 The Fijian Government saves money on lost vaccinations and by access to free renewable energy. We all get to be involved in a project that makes a huge difference! Make sure you are involved in Fiji Power 2017 – coming soon. 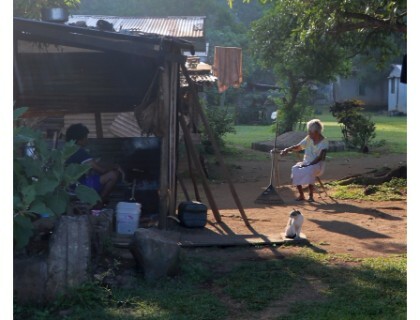 What other medical centres in Fiji are in need of electricity?